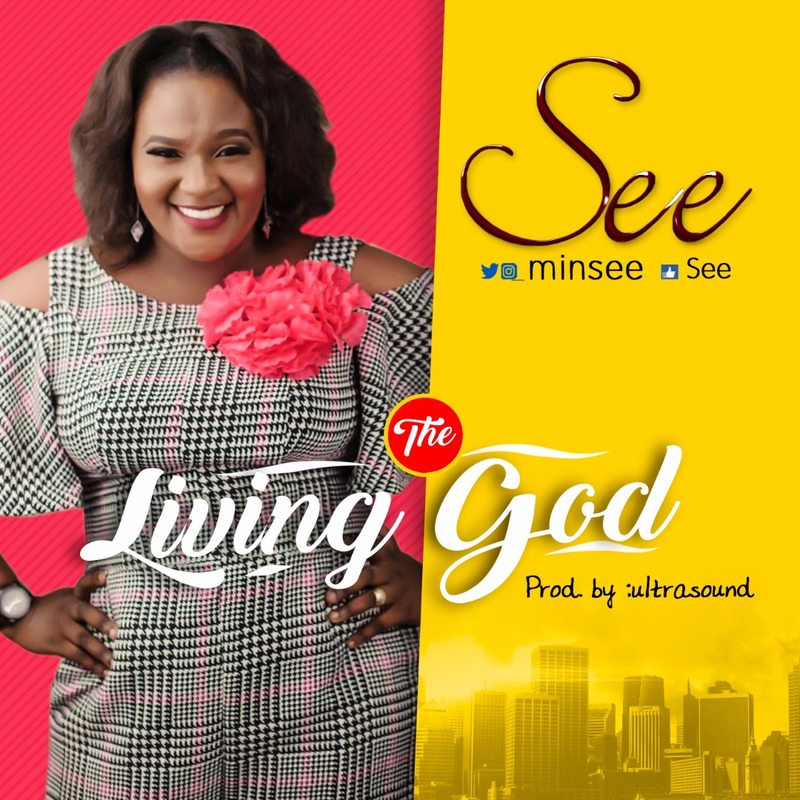 Sensational Gospel Music minister, See, premieres her very much awaited worship single, THE LIVING GOD. The song The Living God is a refreshing worship song that adores and exalts God for who He is and what He does. See also shares her testimony by confession of what the Living God fulfills in her. The song is now be available on major online stores. The name ‘See’ was inspired from her vision as heard from God in line with Matthew 10:20 and Luke 4:17-18. Her influences in her music career are Karen Clark Sheard, Kim Burrel, Juanita Bynum, Onos amongst other anointed singers. Leon Remnant is a Nigerian born artist who resides in New York. 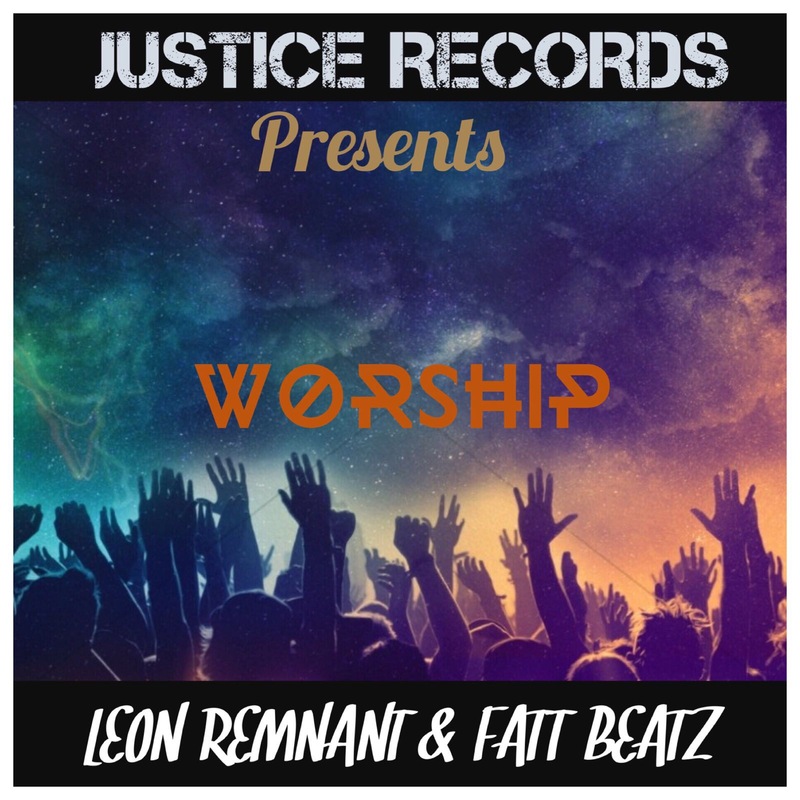 He’s back again with a smash single titled Worship. This is a powerful song of appreciation to God. He featured his producer Fatt Beatz who is currently an engineer and producer for Coke studio. Enjoy this great music and share with your loved ones. 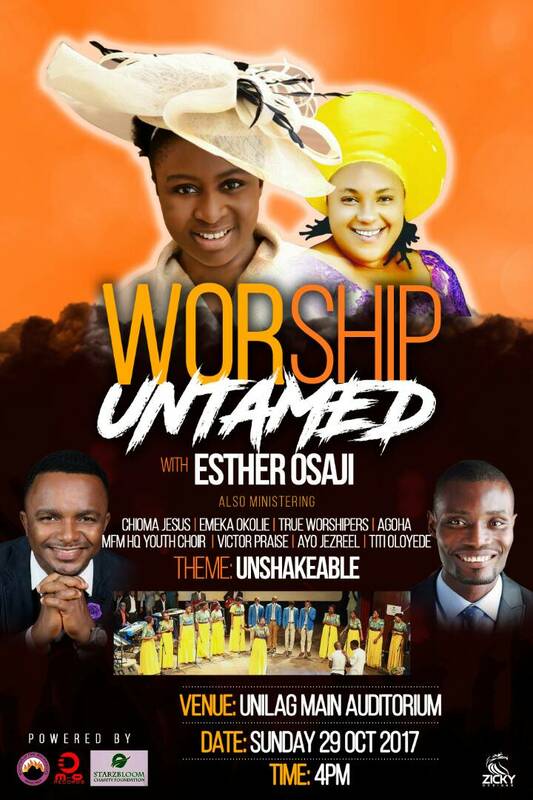 Sensational Gospel Minister, Esther Osaji in-conjunction with M & O Records PresentsWorship Untamed. 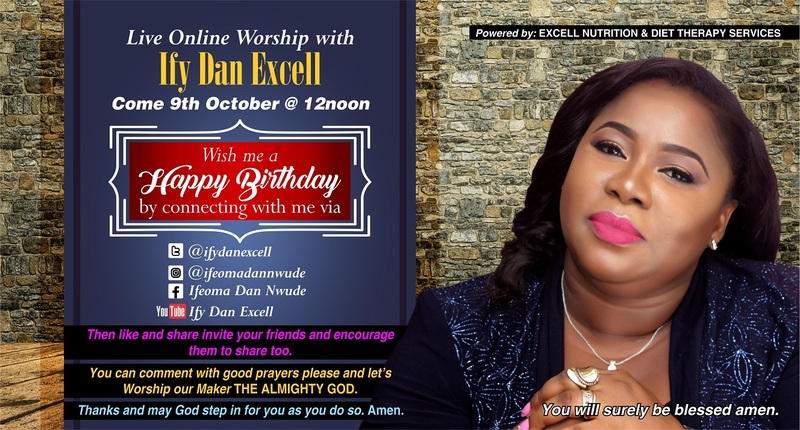 A devout Christian, wife, mother of three, and humanitarian, she has a strong passion for helping the less privileged. This concern for others is part of what led her to study Sociology at the Kogi State University where she graduated with honours in 2006. Aside being an amazing musician and song writer, she is a business woman and social worker. Her NGO, Starbloom Foundation helps provide support and guidance to the less privileged in society. A true Nigerian, born to a Hausa father from Nassarawa State, a Yoruba mother from Ogun State and an Igbo husband from Delta State with whom she currently lives in Lagos. Her early years were spent in the FCT Abuja, her birthplace. Esther speaks English, Hausa and Yoruba fluenty and is getting better at speaking Igbo and French. She was only nine when she started singing and is blessed to have performed at that age at presidential and state banquettes, schools and in church where she sang and still sings as a member of the choir and church band. 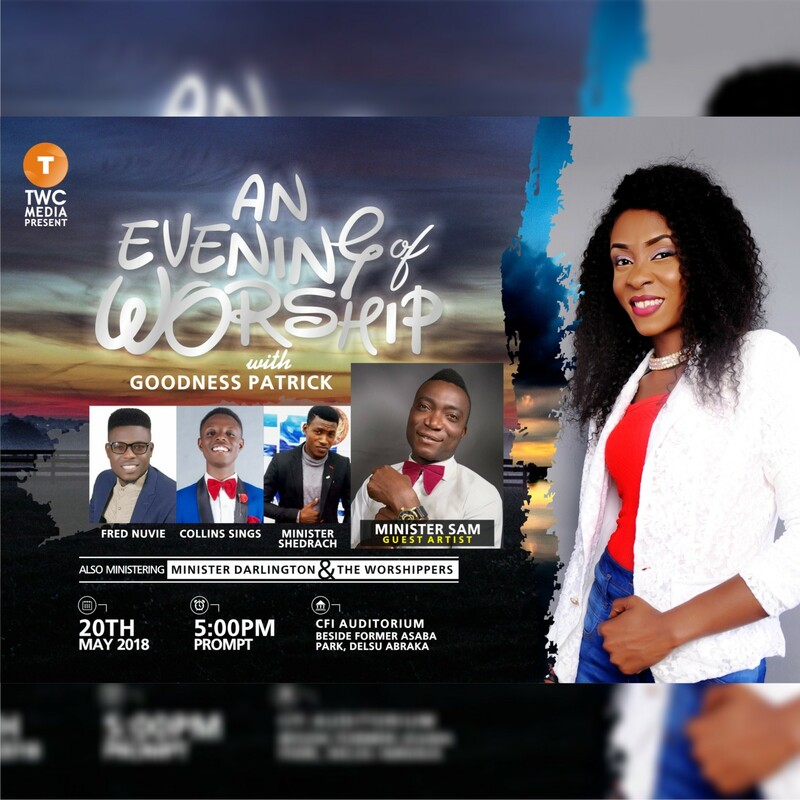 Upon getting married in 2007, she had to concentrate on her family and business but never stopped nursing her passion to be a recording gospel singer, she continued singing and writing. A spirit filled woman who loves to worship and sing praises to The Lord God Almighty; this she translates in her songs. In 2006, she performed live with Onyeka Onwenu at the official opening of the New National Stadium Abuja. Her love, passion and devotion to singing is amazing to behold. 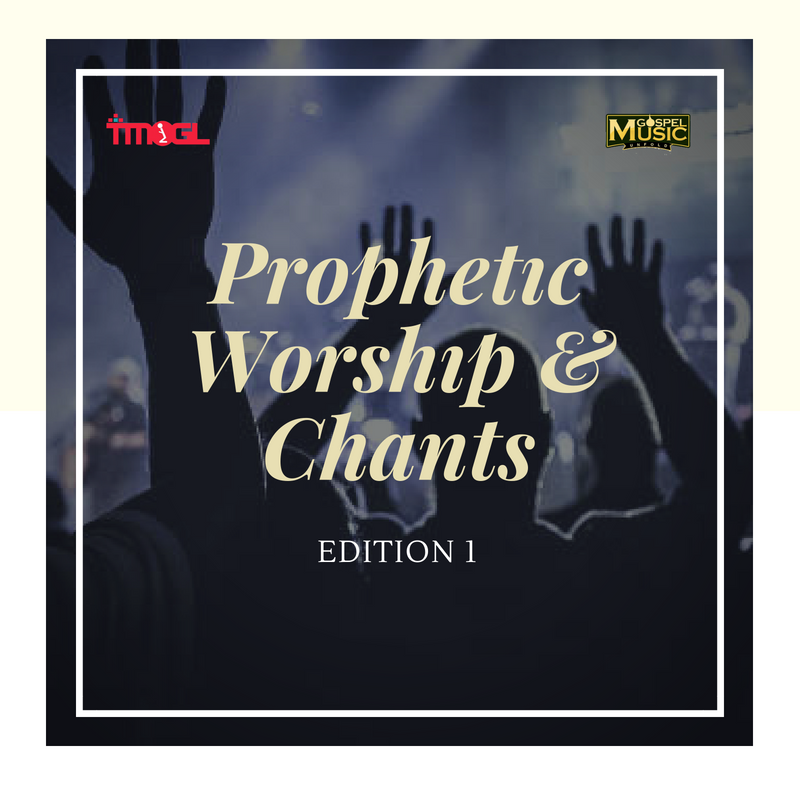 Listening to this instrumental piece by Israel Macaulay will definitely lift your soul as he plays the Saxophone in his released track “Bow Down and Worship”. “Meet Israel Macaulay an exceptionally talented young Musician from Delta State, he found about his profound love for music especially instrumentation at a premature stage. 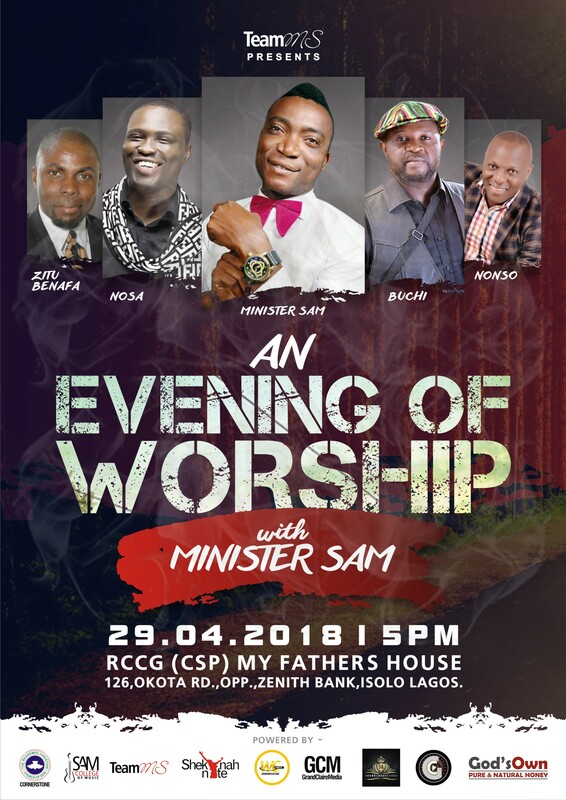 Initially he kicked off as a drummer and vocalist in the church at the early age of 6 then later advanced to song writing and arranging choir pieces at age 14. He grew up listening to Kirk Whalum, Chris Potter, Joshua Redman, Quamon fowler but was largely influenced by Donald Hayes. He started performing with the recorder before been introduced to the saxophone at age 16 and the rest as we know it has been a melodious history. Israel Macaulay has unseasoned joy and fulfillment in inspirational and gospel music and so he has pitched his tent there, he has worked and performed on same stage with both local and foreign gospel and inspirational acts like Michael Stampley (USA), Lalah Hatherway (USA), Tim Godfrey and the Xtreme Crew, the mega praise team (Nigeria), the overflow band, just to mention a few. To show his creativity and bless lives he released “Bow Down and Worship” a contemporary sax rendition of “Kene Onye Kere Igwe” originally done by Chioma Jesus, a piece off his forthcoming Saxophone album title “Gifted Hands”.